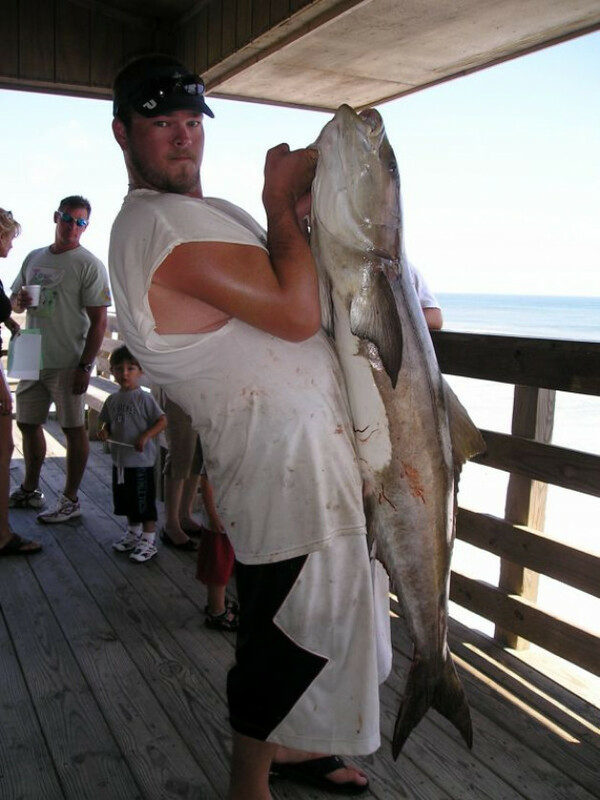 Home » Latest News & Fishing Reports » reports » Happening at Nags Head Pier!! KARAOKE NIGHT STARTING AT 7 PM BRING YOUR TALENT AS YOU SIP ON REFRESHING BEVERAGE AND LOOK OUT OVER THE OCEAN!! !